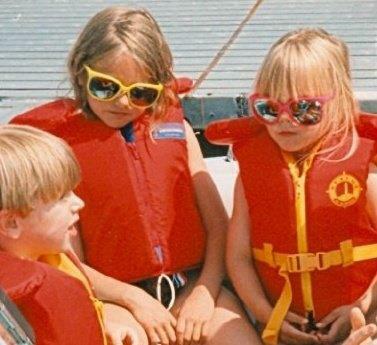 I have a thing for yellow sunglasses and boat safety. By day, I’m an elementary school teacher in Regina, Saskatchewan. I’m in my seventh year of teaching and incredibly thankful to do what I do. Relationships drive my teaching, an unwavering belief in the capabilities of my students drives my planning, and a love for this profession drives my advocacy. By night, I’m a graduate student working on my thesis. I’m passionate about teacher mentorship and the internship process, and so my research is set to explore the challenges of balancing varied identities as a cooperating teacher. At all times, I am a disaster in the kitchen.